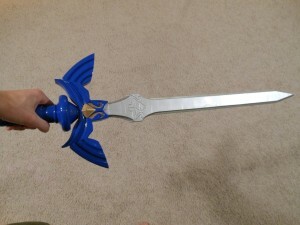 I have seen quite a few fan and artists recreate objects from the Zelda series, but few are as interesting as reddit member esseff3d‘s 3D printed Master Sword. He goes over the step by step process, creating the model, printing out the various parts, and then assembles them into the final piece. This is the model that I started with. 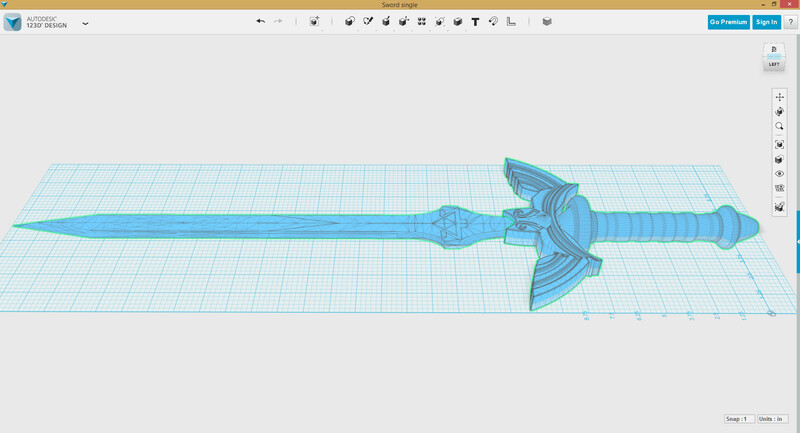 I actually combined the hilt of one model with the blade of another that were shared on Thingiverse. 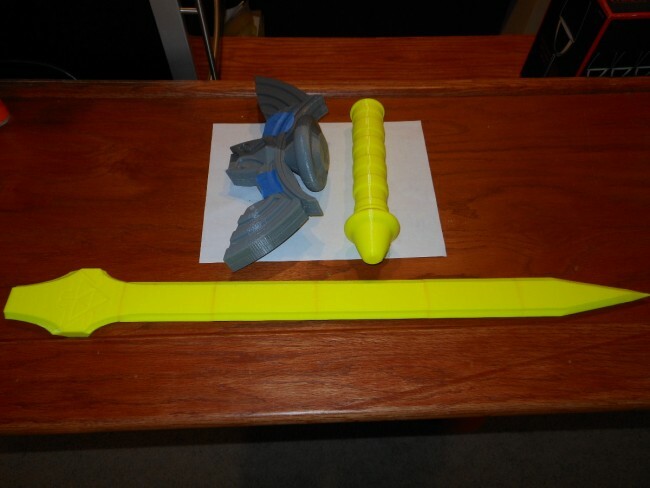 The hilt was too big and detailed for even the Rostock Max V2, so I had to cut it into many pieces. This is 4 pieces that I super glued and plastiwelded together. Here are the pieces partially assembled. Yellow was printing well. My new roll of grey kept clogging the printer. 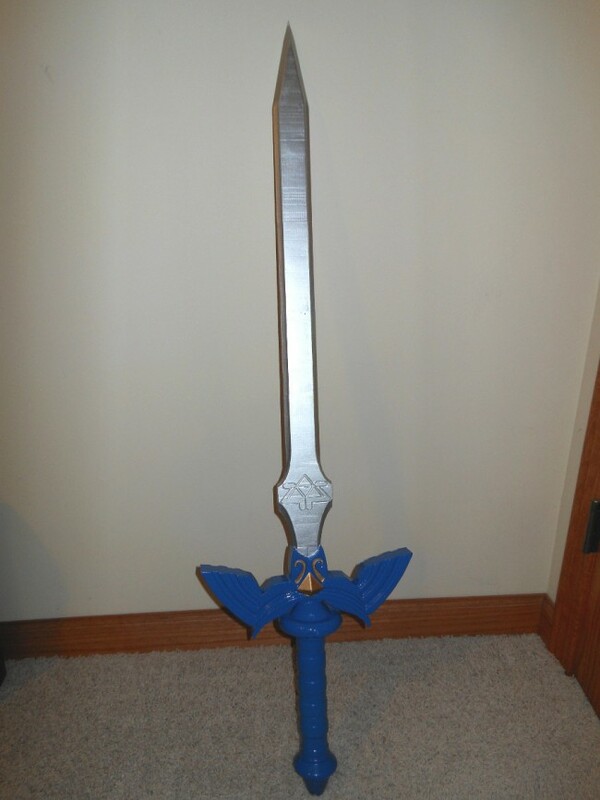 I primed and sanded the sword using filler primer, and then spray painted and finished with a glossy clear coat. 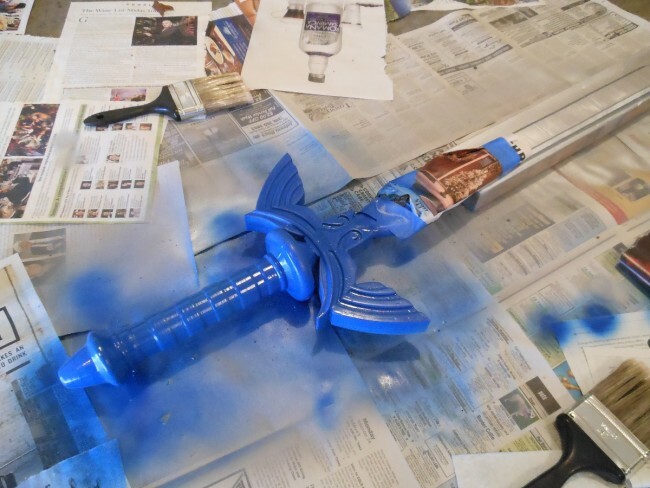 Overall, I think the sword came out well. There are a few things I wish that I had done better or taken more care with, but I guess that is how we learn. 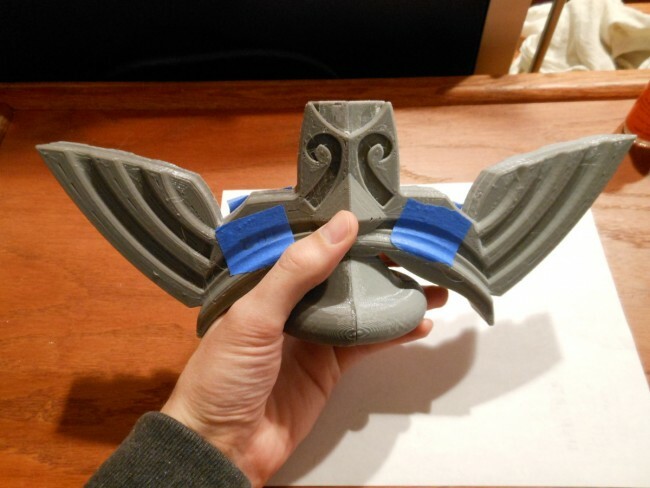 I have been playing around with 3D printing for a few years but I have not tried anything on this scale. Always little things like jewelry or pens, that kind of thing. 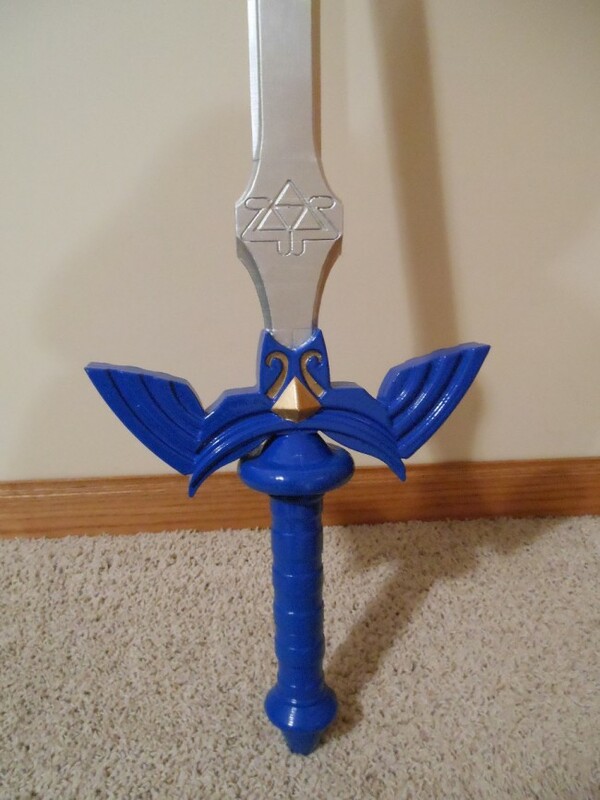 I even got a printed Master Sword DS stylus one time. Making a full size printed Master Sword is pretty impressive.